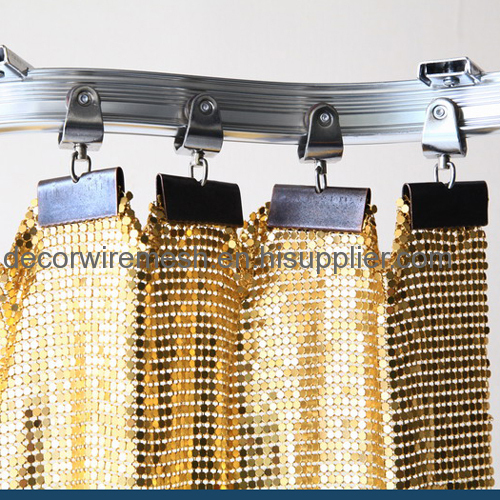 You have 0 products on your inquiry basket. 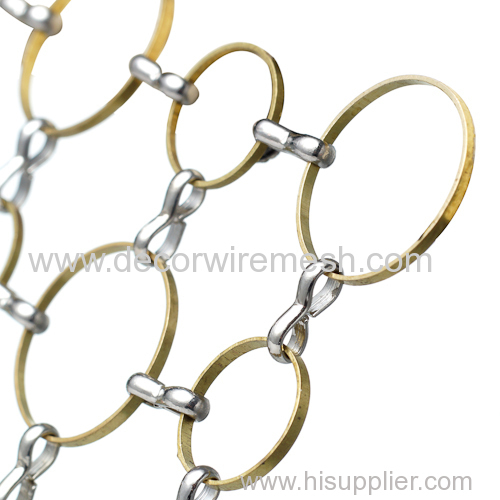 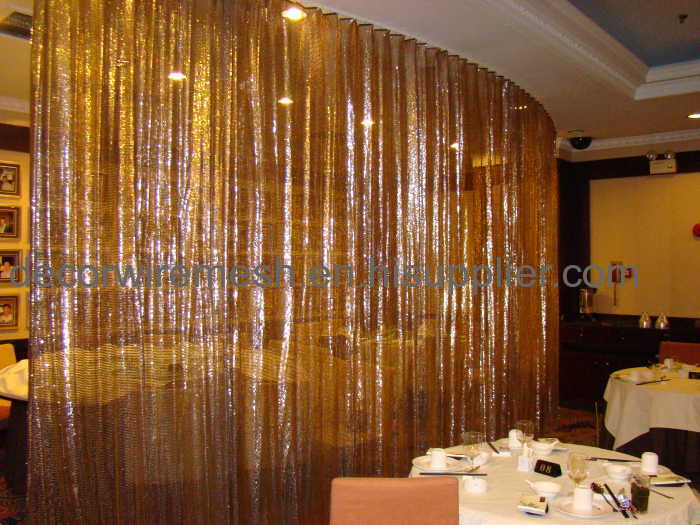 *Flexible: Installed on the track, the metallic fabric cloth is flexible to open or closed. 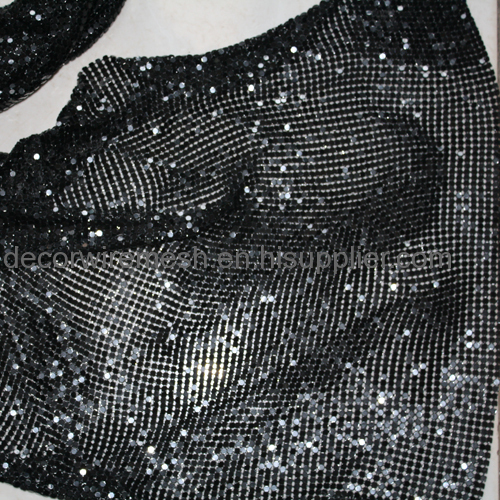 *Easy to clean:With the smooth surface, it doesn't require harsh cleaner or solvents, just wipe with a cloth. 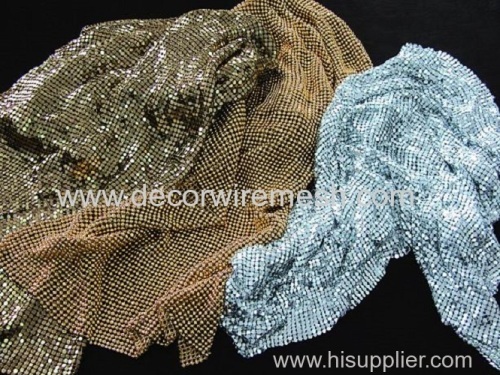 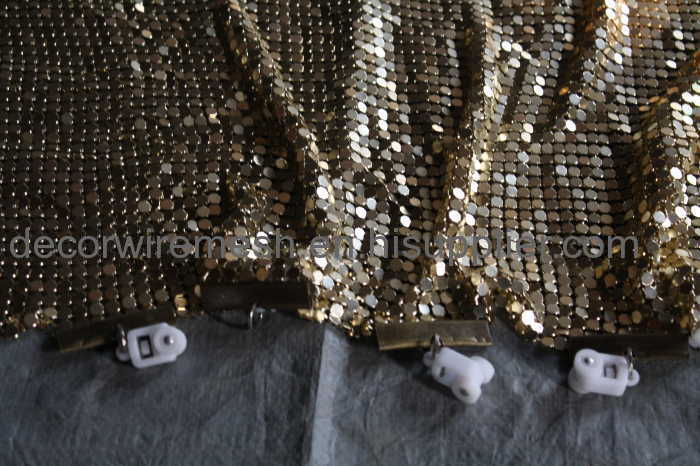 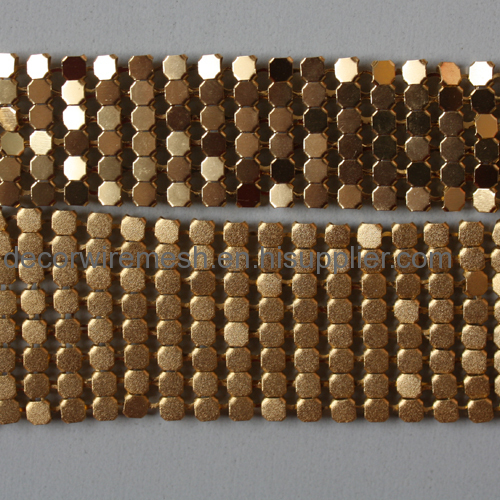 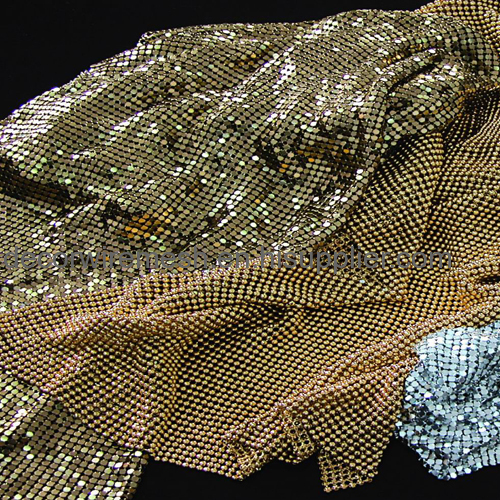 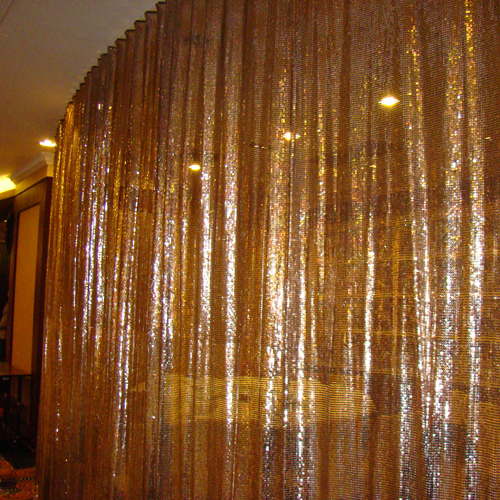 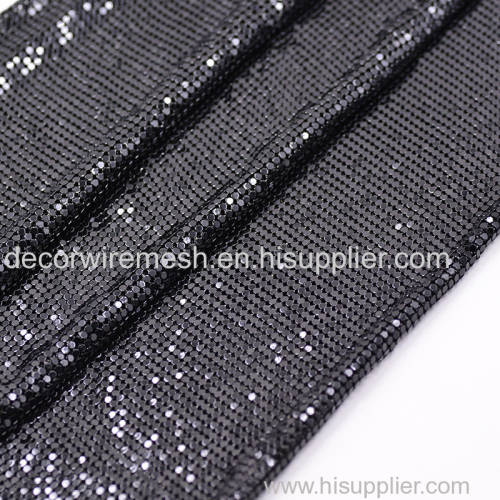 *Various applications:The metallic fabric cloth can be used as ceiling decorations, wall decorations, window curtains and various other applications. 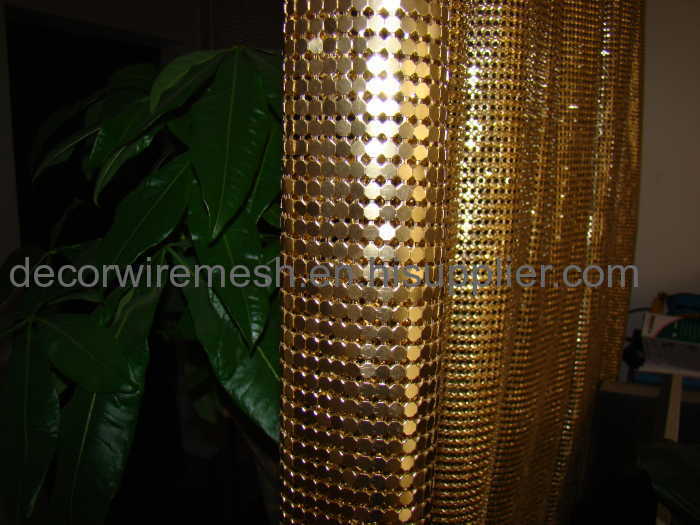 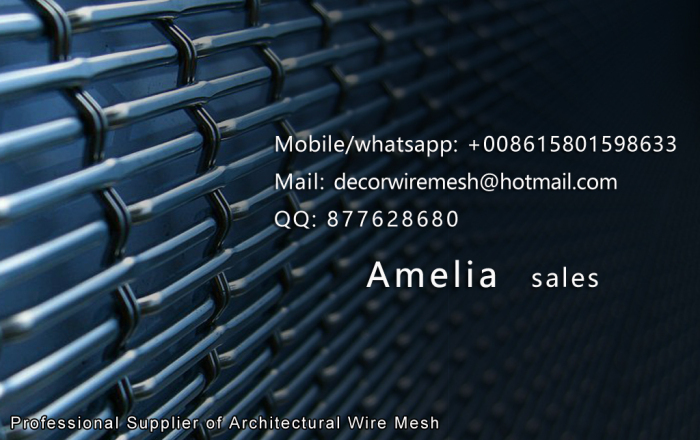 It is widely used in window,wall ceiling,visual merchandising,shoes decoration, bag decoration, clothes decorations, bra cup, etc.Room divider for Hotel and restaurant , Curtains for meeting room, club, Light decoration ,Shower curtain ,Fashion bags and cloth design.